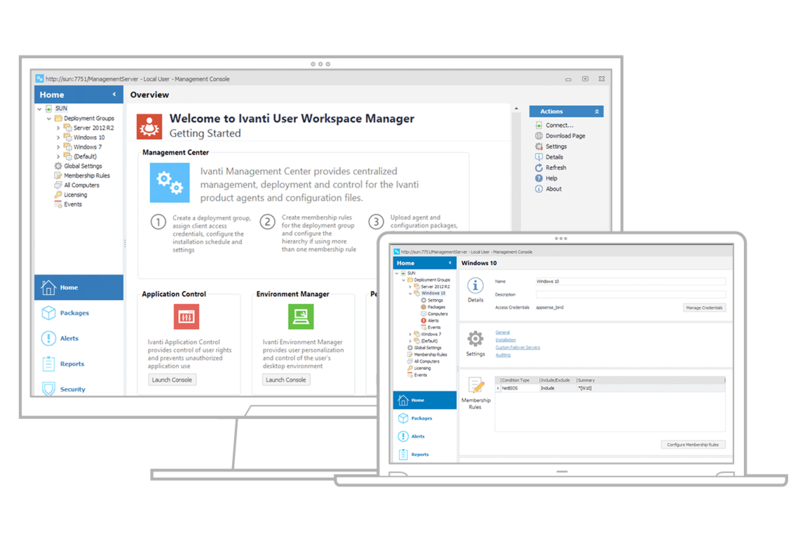 Ivanti Endpoint and Workspace Management Focus on users and they’ll do more with ALL their devices. Take a quick assessment to identify where you can improve your implementation plan. Manage the user workspace, not just their devices. EMA Consulting’s 5 steps to Building Digital Workspaces. Manage all user devices and know everything happening on them. Deliver a secure, personalized and compliant desktop regardless of user location, platform or device. 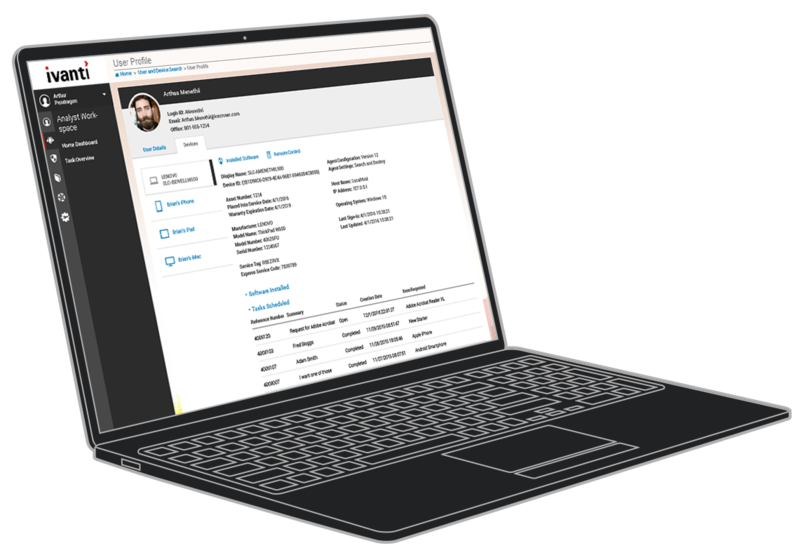 Quickly build business value dashboards to share data from your key IT data sources—regardless of vendor. By consolidating more of what we need into a single console it gives me one place where I can control application deployment, patch compliance, software licensing, antivirus, etc. Where is the sweet spot between the experience on each device and what you want to deliver to your users? What does it look like if you take that same experience and move it between devices — a common scenario in hospitals, schools, and retail stores? Want to know what’s on every device and make sure it’s running the latest? These are the types of challenges Unified Endpoint & Workspace Management help you master. Unified Endpoint Management and User Workspace Management are the cure for common user experience aches and pains. 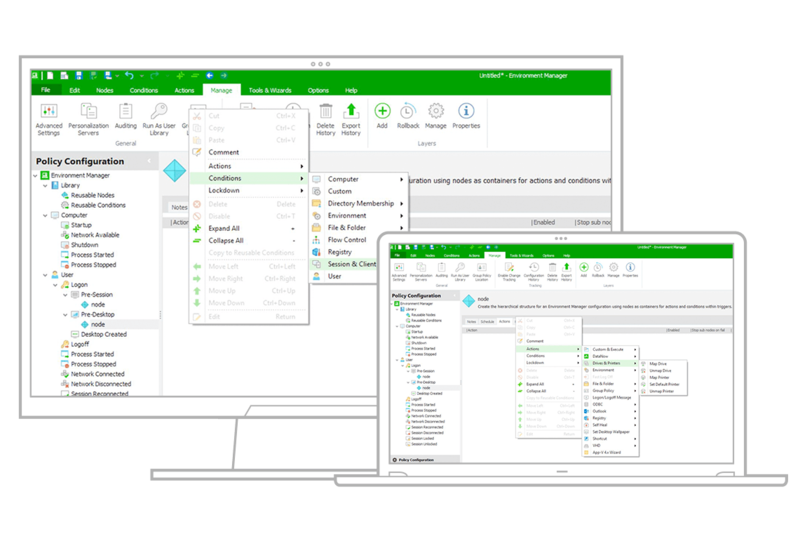 These product lines provide core capabilities to create solutions such as Windows 10 migrations and maintenance, automated isolation and remediation of cyber security attacks like ransomware and malware, and automated onboarding and offboarding processes. 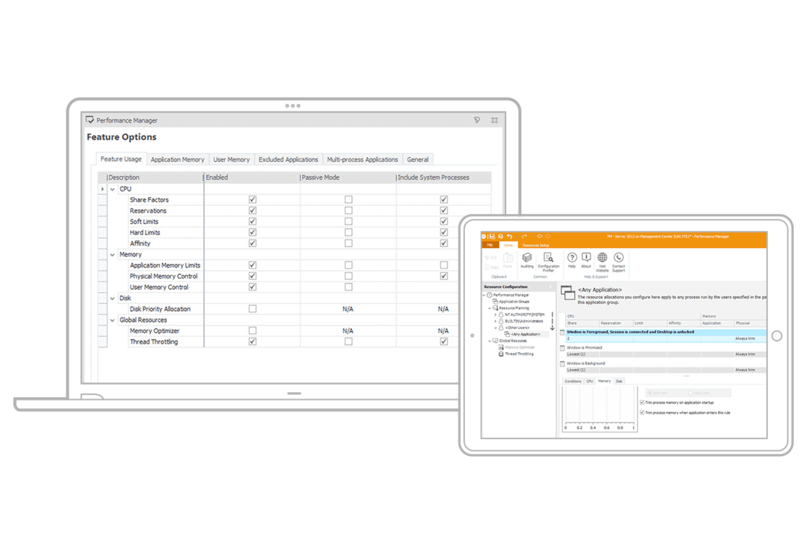 Ivanti makes it simpler to give your users the right experience, resources, and privileges to get their jobs done quickly—without confusion, added anxiety, or worse. Fast logons? Roaming users with robust, always-personalized desktops? Smooth OS and physical-to-virtual migrations? Easy PC refreshes? IT adored by end users? Is this a dream? This IT performance management solution also makes more efficient use of system resources, enabling vast increases in users per server and saving an average of 40% of their cost on server hardware. Do more than keep your business up and running. 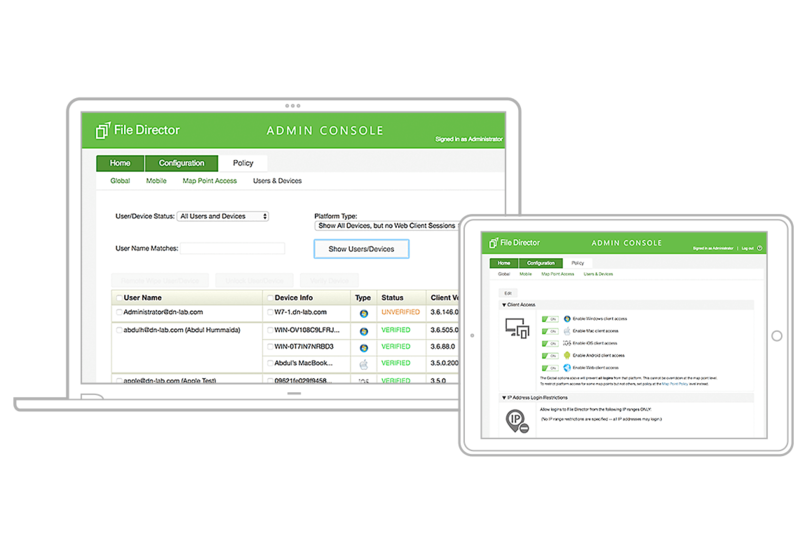 Consolidate your endpoint and workspace management, satisfy growing user expectations, and simplify your management processes through a single, unified endpoint management suite. 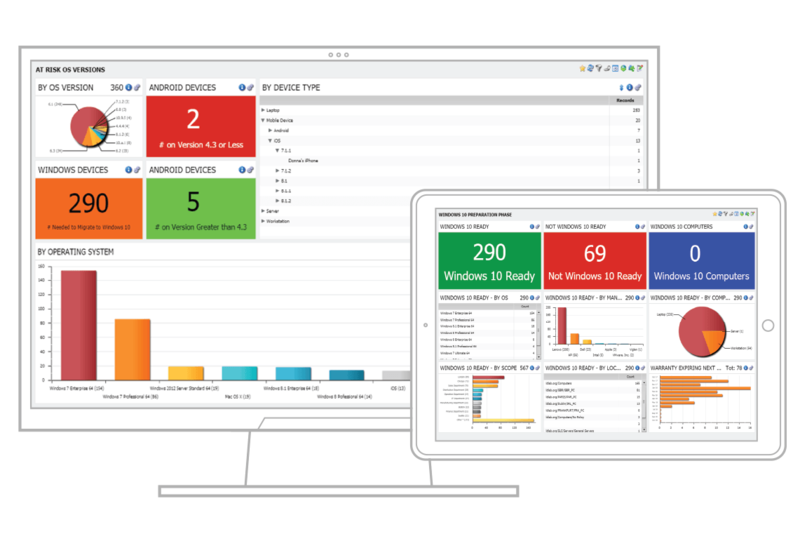 Ivanti Unified Endpoint Manager is proven, reliable endpoint and user-profile management software that is core to: 1) discovering everything that touches your network; 2) automating software delivery; 3) reducing headaches with login performance; and 4) integrating actions with multiple IT solutions. Your users want to work from anywhere, anytime, forcing you to support access to corporate data, apps, and networks from multiple devices. 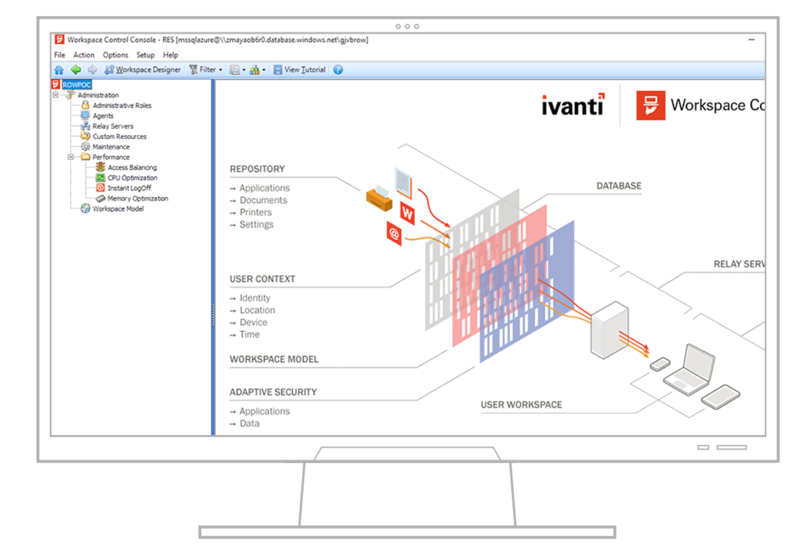 Ivanti Workspace Control powered by RES allows you to provide workers with an always-familiar user workspace across physical, virtual and, cloud environments, in any context. We would love to answer your questions and understand what challenges you're facing. We pride ourselves on our friendly service, so click or tap and we'll give you a call. Starting to shop around, no problem, let us help you find the right solution and pricing program that fits your budget.